Have you received a marketing flier from North American Power urging you to choose them as your power supplier? Perhaps you’re wondering whether you should switch power providers or maybe even try their business opportunity. Is there any truth to their promises of financial freedom or is this just another scam? To find out, let’s look at the company first and whether it exhibits the most common signs of MLM scams. North American Power was established in 2009 and is headquartered in Norwalk, Connecticut. It is a regional retail supplier of electrical power, much of which is generated through renewable sources. The company supplies energy to about 250,000 consumers in 11 states along the East Coast, including Connecticut, Maine, New Hampshire and New Jersey. In 2011, it ventured into direct sales and was listed in 2013 as one of the top 100 direct selling global companies. Forbes also ranked the company #57 in its 2011 list of Top 100 Most Promising Companies. From all of these facts, it is obviously not a scam in the sense that there is a legitimate business behind the company. The most unique aspect of this company is that it operates a multilevel marketing (MLM) platform that offers individuals the opportunity to start their own home-based business. Many people when they first hear “MLM” or “network marketing” already get skeptical. However, just because a company is an MLM company doesn’t automatically make it a fraudulent business. 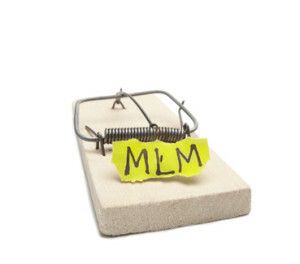 MLM per se is simply a technique of doing business. Unfortunately, this strategy has been exploited by people who know nothing about marketing but want to get rich quick. It is this inexperience in marketing that has given MLMs a bad image with homeowners getting cold calls from agents pressuring them to sign up or members inviting friends to lunch only to subject them to a business presentation. If you’re considering any MLM company, do yourself a favor and learn first how effective marketing should be done. 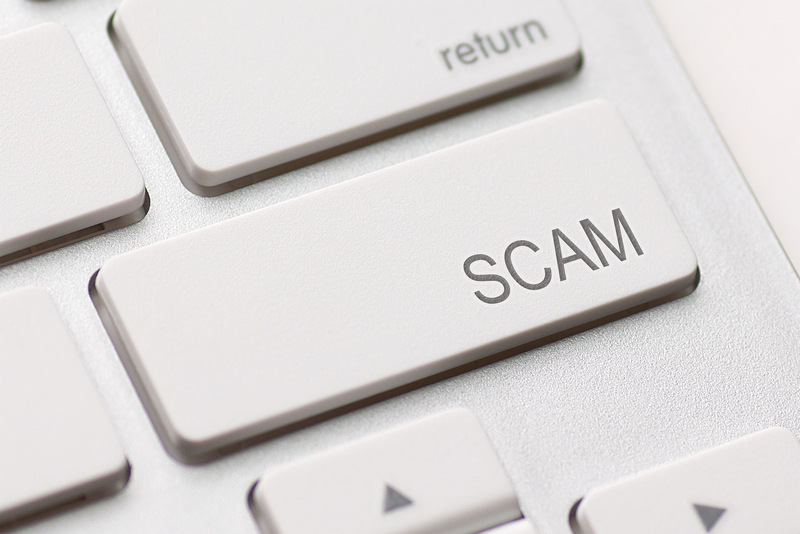 Now, let’s take a look at some of the common characteristics of an MLM scam and see whether there’s any truth to North American Power scam claims out there. Checking how you will earn from an MLM company is one of the best ways to see whether it’s legitimate. 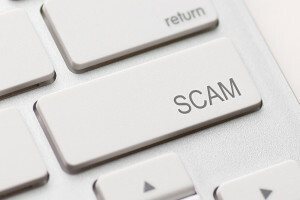 If it’s a scam or a pyramid scheme, which is illegal in the United States, the company will pay you primarily to recruit people because they earn from sign-up fees. This is why MLM scams are heavily slanted towards recruiting to the point where there is very little focus on selling products. A legitimate MLM business will not pay you for recruitment alone but will give commissions for sales of their product or service. In the case of North American Power, you will be paid from the customer referrals that you make so you do need to promote their products. In addition, there is no sign-up fee to start the business opportunity. You simply become a customer and you can start referring other customers. One of the telltale signs of an MLM scam are exaggerated and unfounded claims of financial success. The principle “If it’s too good to be true, it probably is” applies to MLMs most of the time. But how do you assess this? One way is to investigate success stories. Look at whether achieving financial success is truly possible with the company’s business model and find out how those who succeeded were able to do so. You will most likely discover that success is indeed achievable but only if you work at it as if it’s any traditional business. You can’t start a retail store for instance and be open some days and closed on other days. You will earn a solid income from North American Power when you are able to build a network of customers who will in turn promote the products to other potential customers. Needless to say, this requires a high level of commitment but you need this for any business to succeed. How is the company supporting members to achieve the level of success they advertise? Do they have a real training program in place? An MLM scam will have so-called trainings that are filled with vague and hyped-up positive talk but there’s no real training on marketing. North American Power does offer tools to help with growing a business such as a free website, a back office program to track your referrals and compensation and a support center. In conclusion, North American Power is not a scam. However, the harsh truth is not everybody who starts its business opportunity succeeds because not everybody knows how. You can have great tools but if you don’t know how to use them well, they will not make any difference. Just as it is important to be discerning when presented with new opportunities, it is also equally important to learn as much as you can to make a legitimate opportunity work. The Internet already presents an unparalleled avenue for tapping your target market. 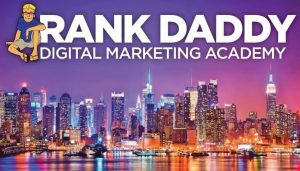 By joining a reputable Internet marketing training program, you will learn the concepts and practical skills on how to maximize the potential of having an online presence to turn your business into a success.